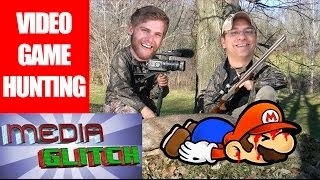 This Media Glitch video game hunting episode they go out with Michael Dickinson from Name of show. They hit up a huge mega garage sale. Do they score anything at all? Lets find out.